On Saturday at South Broadway AC, Brandon Espinosa will defend his MO/IL Junior Heavyweight Championship against both Ace Hawkins and Jaysin Static. The match was made after a title eliminator last month between Static and Hawkins went to a time limit draw. Tony Casta decreed both men should get the shot. These three have met in this format once before. At Hillsdale City Hall, Brandon was scheduled in a singles affair with his protege, Ace. Static came out and demanded to be inserted into the main event as well. Static was injured within the first two minutes and had to be carried out. In the end, it was Espy who had his hand raised. Now, things may be different. The unstable Jaysin Static is a dangerous man but should stay inside the ring to avoid injury. The popular Ace Hawkins has improved leaps and bounds since September. The Fort Collins, Colorado student takes aim for his teacher, Brandon Espinosa. As for Espy, what else can I say? The man has won an overwhelming percentage of his matches. His few recent losses mainly come from battles royal and other contests with multiple participants. Join us in Soulard tomorrow night for this and lots more. Danny Boy Hawkins defeated Brandon Espinosa in the final of the Classic Wrestling Championship tournament on Saturday. He is the first Classic Champion. Going into the night, only 5% of local fans thought Danny Boy would go all the way. An astounding 70% flooded the poll in favor of Espinosa in the field of eight. After intermission, it seemed that Espinosa had the upper hand. Danny Boy had to wrestle all three of his matches. Espinosa received a second round bye via Dave Vaughn and Gary Jackson going to a painfully short 10 minute limit draw. Hawkins planted Espy’s head into the canvas with a DDT that looked as if it was meant to pry Brandon’s head off his shoulders. Jim Harris counted to three. Hawkins invited his two daughters into the ring. “These are my real champs,” he said. Hawkins then gave an emotional speech. As you see above, that’s exactly what the fans did. Classic Wrestling Championship This Saturday! On Saturday at the East Carondelet Community Center, an 8-man single-elimination tournament will determine the first-ever Classic Wrestling Champion (CWC). The eight most talented grapplers from the region will compete and must come prepared to wrestle and win three battles in one night. First round matchups will be determined by a blind draw at the beginning of the card. Gary Jackson is the Unified MO/IL Heavyweight & TV Champion. After the 22nd, fans may be referring to the CWC as “Gorgeous Gary’s Third Belt.” If Jackson wins, will Commissioner Smith make him relinquish one of the titles? 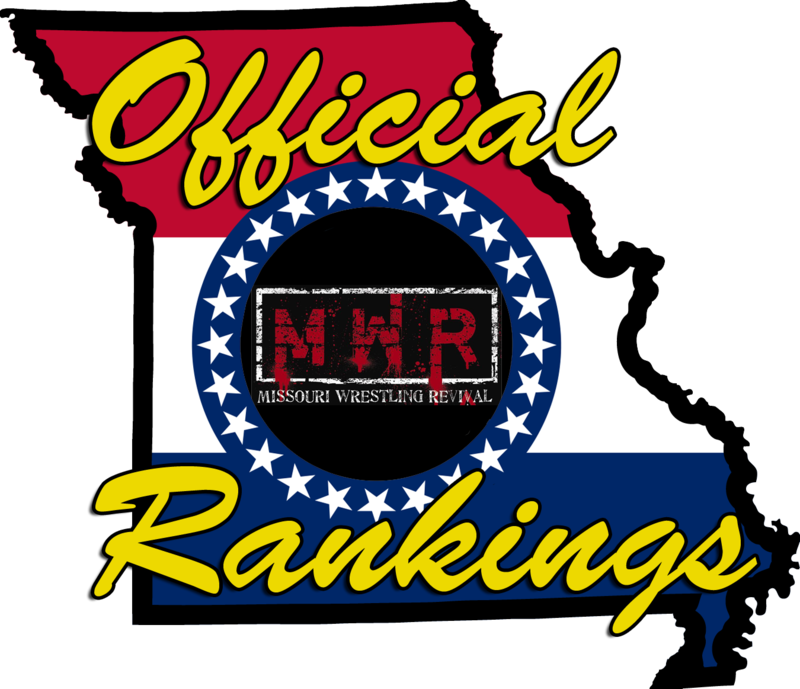 Brandon Espinosa is the MO/IL Junior Heavyweight Champion, as well as the only man in the tournament under 220 lbs. Orphaned as the sole member of The Elitism, would Espy give up the search for a group after attaining personal glory? Waco has not lost in months. He was perhaps the least accomplished while in Travis Cook’s presumed-defunct stable. Now that “The Crook” is out, Waco may prove to be an unstoppable brawler. He is the computer’s #1 contender. If you want a strategize, develop, and implement compelling Web Design projects. Hop over to these guys – WebDesign499 and learn more. Danny Boy almost regained his MO/IL title from Dave Vaughn in September. 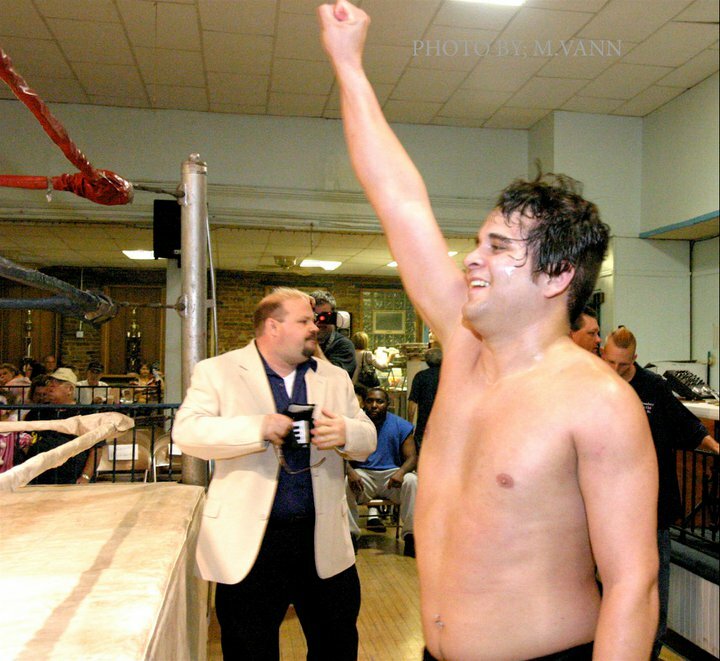 However, Danny Boy suffered a wrist injury, ending the match. He’s back after victories against Raze and Static. He wants to be the inaugural CWC. Chris Hargas is a top contender. An all around good guy, “The Icon” qualified by putting away “Canadian Hero” Sean Vincent last month. Hargas would love to get his hands on Texan or Waco in this tournament. If he does, can he show restraint and advance? Ron Powers is a legend. Granted, when one thinks of “classic” mat skills, Powers is lacking. However, this powerhouse has “classic” brawling skills. Each blow from Powers will count. If matched with The Texan, will he forget about the title at stake? Dave Vaughn is a technician. It took a chain-wrapped fist to make “The Wrestling Machine” a former heavyweight champ. Equipped with the best spear in the midwest, Vaughn’s ground game is perfect for the CWC marquee. The Big Texan is a destroyer. He doesn’t care about belts. He doesn’t care about fines. If he gets you outside the ring, prepare your head for a crash landing through a wall. The challenge for Texan is to not get disqualified. Then again, would he even care? There will be additional matches outside of the tournament to allow for rest periods between rounds. Larry Matysik will be doing commentary in post-production for the first Wrestling Explosion on Charter 8 in Illinois. The matches shot this Saturday will air on Wrestling Explosion. It starts at 8; you don’t want to be late. Don’t forget that wrestling returns January 15. MO/IL Heavyweight & TV Champion Gary Jackson will be in action. Also, the scary looking guy pictured above, Jaysin Static will fight Ace Hawkins where the winner will be the #1 contender to Brandon Espinosa and the MO/IL Junior Heavyweight Championship. While we wait for Saturday, Missouri Wrestling Revival has the photos from the last event of 2010. Jackson, Espinosa, Waco, Danny Boy, Hargas, Powers, Texan and Vaughn: these are the eight men who will participate in the Classic Wrestling Championship tournament January 22 at the ECCC. The date will also be the first TV taping of the new SICW-exclusive show to air on Channel 8 in Illinois (Wild World of Wrestling will continue on 981). For details, visit the “Television” page. Seedings will be randomly drawn January 22. The winner of the single-elimination affair will be the first Classic Wrestling Champion. To accentuate that “Classic” part, legend Larry Matysik will be commentating! Many people have been inquiring on Travis Cook’s status after the double-arm DDT he suffered at the hands of Dave Vaughn. Cook has been laying low since the beating last Saturday. We’re not sure of his condition now, but we have sent him correspondence and hope to hear from him soon. The final event of 2010 will also be the biggest. In a rematch from November 13, MO/IL Junior Heavyweight Champion Brandon Espinosa will defend against “The Wrestling Machine” Dave Vaughn in a 2 out of 3 falls match. Last month, both men were counted out of the ring. Look forward to a mat classic this time. “The Crook” has a point. Will Herb Simmons enforce his own warning? A leather strap match is also on the card between Ron Powers and The Big Texan. There will be welts, but these big boys are no welterweights. When Powers and Texan meet, they tear the house down, literally. Chairs fly, fans scatter and holes are punched in the walls of the East Carondelet Community Center. New Unified MO/IL Heavyweight & TV Champion “Gorgeous” Gary Jackson has been named the enforcer referee for this brawl. PWI’s 2009 Wrestler of the Year Mike Sydal will wrestle in MMWA-SICW for the first time as he takes on NWA Central States Heavyweight Champion Mark Sterling. The title is not expected to be on the line. You may have seen Sydal recently on Ring of Honor cards. Sterling also is one-half of the WLW Tag Team Champions. There is no way you want to miss this one!